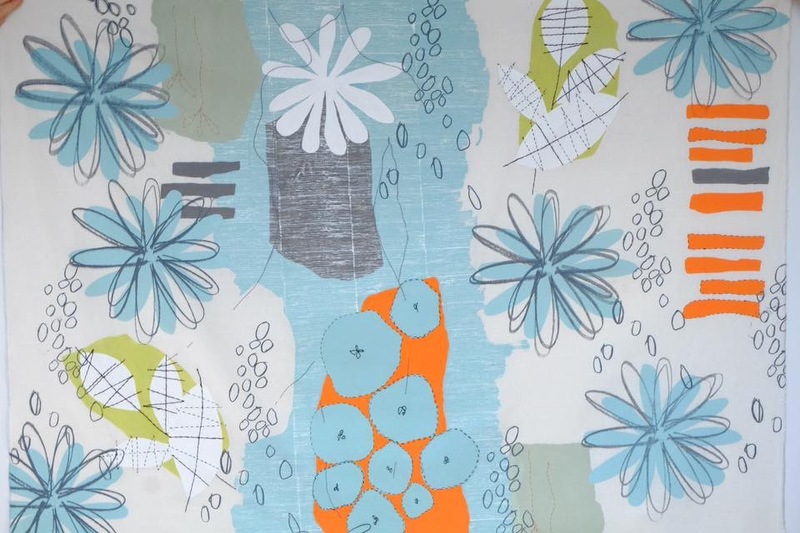 Indigo Tracks are a group of contemporary textile and mixed media artists. 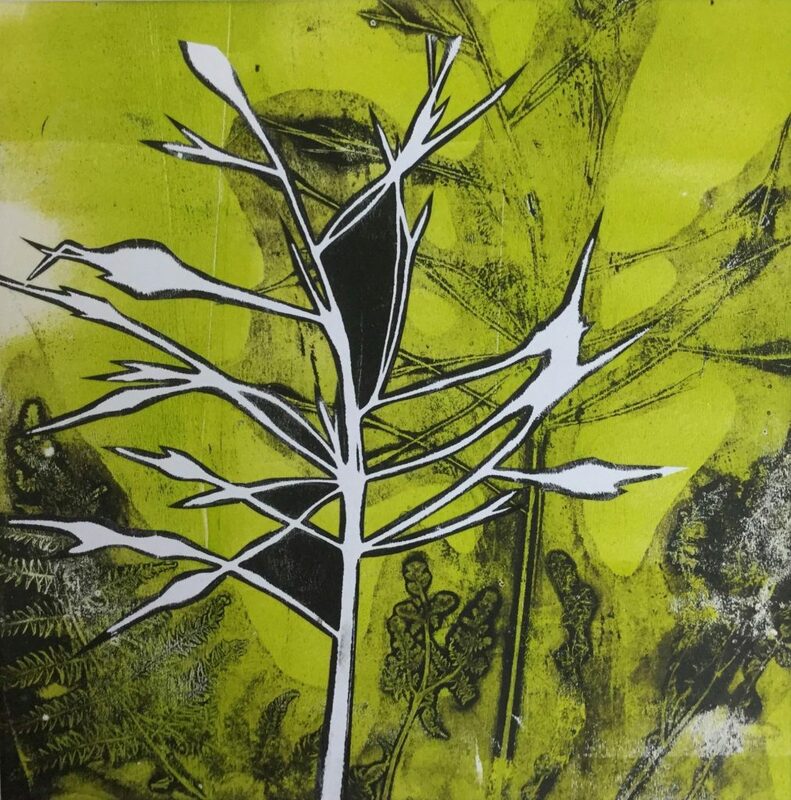 They meet regularly at Off the Rails Arthouse and work with paint, print, paper, textiles, stitch and more. You can see examples of their work on their Facebook page. All members have different skills and strengths and by working in a supportive group they are able to further develop their work. 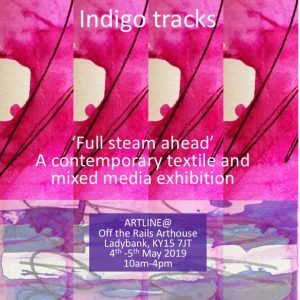 This exhibition is part of the Artline Open Doors weekend and is entitled ‘Full Steam Ahead’. The exhibition will demonstrate the diversity and innovative nature of their work and members will be on hand to talk about it with you. You will also have a chance to look round the Arthouse and find out more about what happens here. You will be made very welcome.